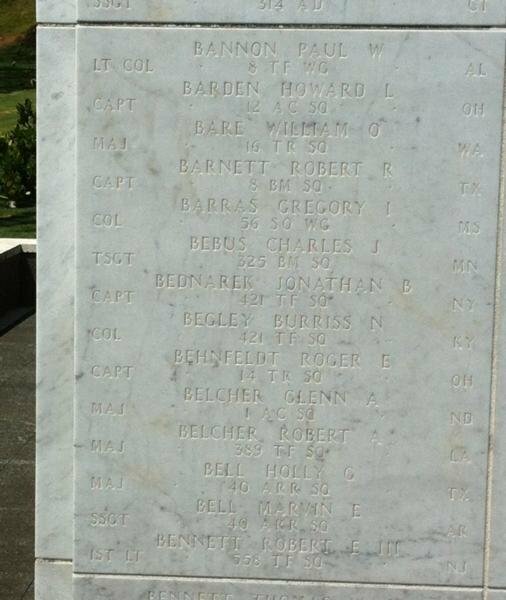 is honored on Panel 13E, Line 13 of the Vietnam Veterans Memorial. Remembering my brother Red (Flintstone 4) today. The 388th TFW Tactical Fighter Wing’s, 421st TFS (Tactical Fighter Squadron), Flintstone flight departed Korat RTAFB (Royal Thai Air Force Base) on an Iron Hand (Surface to Air suppression) mission on the afternoon of 05DEC66. The target, a SAM launch site on the northern edge of Thud Ridge, in Route Pak 6, NW of Hanoi. The flight consisted of four F-105’s. 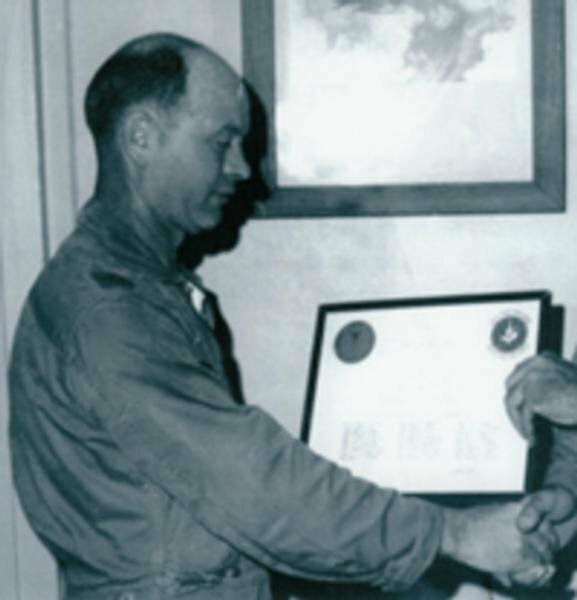 Flight leader, Flintstone 1, was Captain John Hill, number 2 was Captain Frank Reamer, number 3 was piloted by Captain Norman Suits and in number 4 (a spare for an aircraft that returned to base with mechanical failure) was Major Burriss Begley. Upon arrival at the turning point to head down the ridge, Two Mig 17’s were waiting behind the ridge As Number 4 was making his turn under number 3 (at his most vulnerable position), Maj Begley called the break saying he was hit. . Maj Begley’s last transmission was clear and calm indicating he had not been injured. He stated he had just crossed the “Red”, was losing power and altitude and was going to eject. 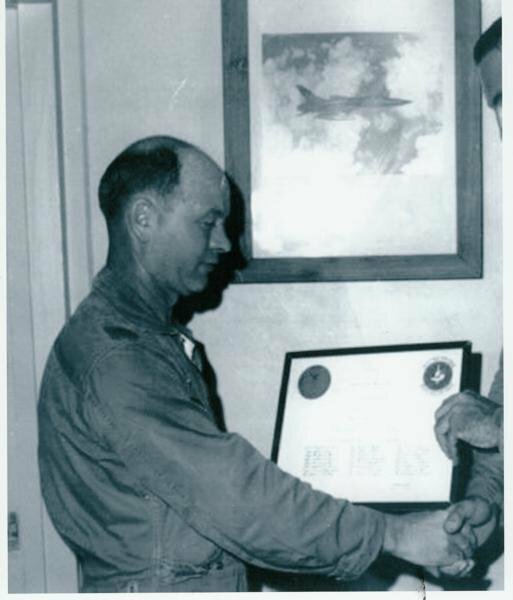 Colonel Burriss Nelson Begley, Served with the 421st Tactical Fighter Squadron, 388th Tactical Fighter Wing, 7th Air Force. I was ecstatic to see the 1st POW/MIA name on my bracelet released from the Hanoi Hilton. Col. Begley's was the 2nd one I wore and I always hoped for the same positive outcome. When I read his remains had been found, I was so sad for him, his family, his brothers in service, and those who knew and loved him. As decades have passed, we can only hope those people know he's not been forgotten even by those who never knew him but wore his name on their bracelet. I got my bracelet for Col. Begley in the late 1960s when I was working as a young engineer at Wright Patterson AFB in Dayton, Ohio. I sill have the bracelet which I came across in box I have kept all these years. Today, I decided to research the latest information on Col. Begley, but nothing new has been reported since his unidentifiable remains were returned to the US in the 1990s. 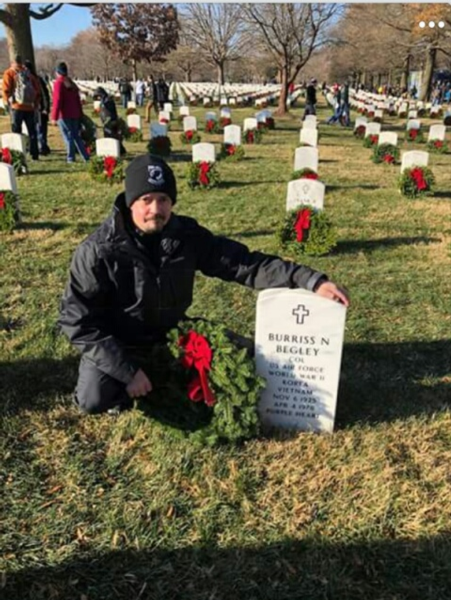 I will continue to pray for him and all the other military members lost in all our conflicts in the world, and I hope his family has found peace. God bless you all - and thank you for your service to God and country!.